Lindsie Chrisley is a reality TV star better known for appearing in the USA Network’s Reality Show, Chrisley Knows Best. The show is about her father, a self-made millionaire Todd Chrisley and his family’s lifestyle. Chrisley is a married woman. (Read more)…. 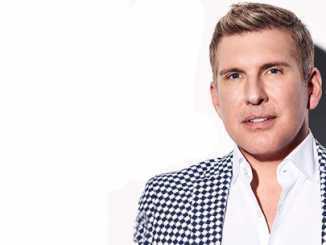 An American reality television star, Grayson Chrisley is well-known for his role in USA Network reality show, Chrisley Knows Best. Moreover, he has further featured in Sharknado 4: The 4th Awakens (2016) and, Big Star Little Star (2017). When Chrisley was 7 years old, he first entered (Read more)…. Being a public figure can take a toll on personal life at times. The celebrities can’t keep any issues, be it familial or relationships problems from exposing in the media. Nonetheless, no other stars may have experienced this incursion more (Read more)…. An American reality Television star, Savannah Chrisley is the daughter of American millionaire Toddy Chrisley. Henceforward, Savannah can accurately be described as a Beauty with Brains. 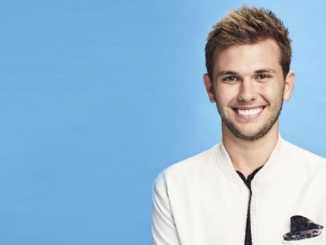 Atlanta, Georgia, born Savannah has been a part of their family show- Chrisley Knows (Read more)…. The world is full of talented and skillful persons who have established their career in various fields. It feels so honored to write about those characters who have risen to fame through a variety of fields, and Todd Chrisley is (Read more)…. 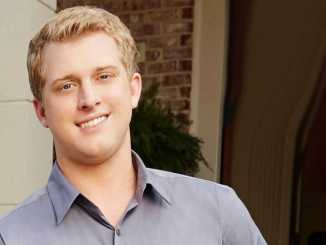 Short Description Of Chase Chrisley Chase Chrisley is a famous television star from America who rose to fame through the USA Network reality television series Chrisley Knows Best. The show is aired on USA Network and it deals with the (Read more)….